Leaders of the Vietnamese community celebrate a tentative agreement to site a planned Thank You, America monument at the Vietnamese Heritage Garden at Kelley Park. The proposal by new San Jose City Council member Maya Esparza, in the red vest, was also backed by Santa Clara County Supervisors Dave Cortese, second from left, and Cindy Chavez, center rear. The local Vietnamese community’s decade-long effort to build a monument to acknowledge its gratitude to America suddenly seems to be on the fast track as the City of San Jose and the County of Santa Clara join hands to begin pushing it forward together. 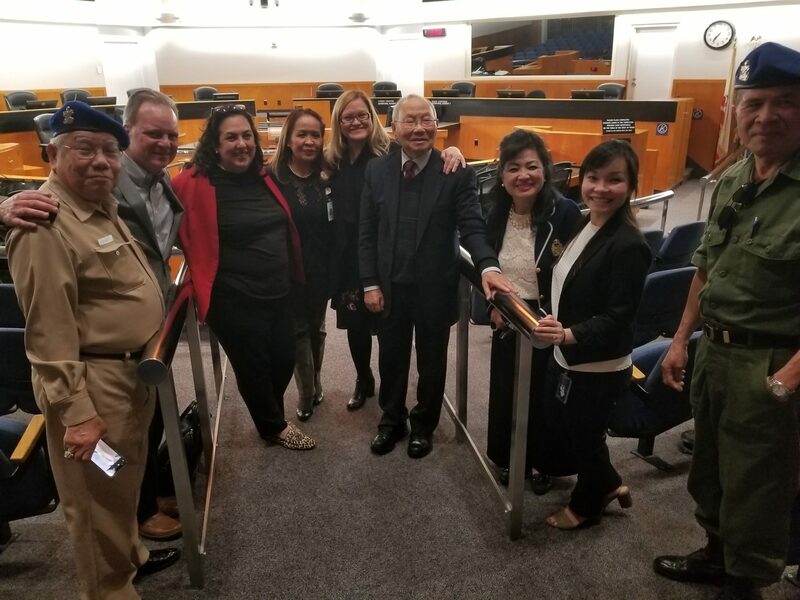 About three dozen members of the Vietnamese community, including several of its prominent leaders, met with Santa Clara County Supervisors Dave Cortese and Cindy Chavez and San Jose City Council member Maya Esparza in the County Board of Supervisors Chambers on March 18. Although many details need to be worked out, the project is moving forward. The Thank You America Monument is to be located near the flagpoles at the proposed Vietnamese Heritage Garden in Kelley Park. 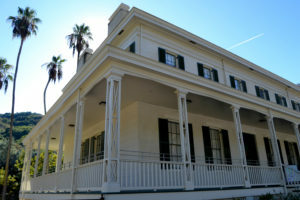 The City and County plan to share the cost, with the city offering the land and funding available through the County’s Historic Grant Program. 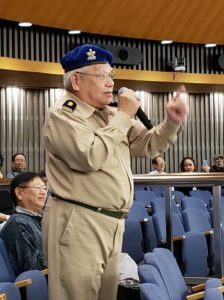 Going into the meeting, many of the community members — a number of them aging men wearing South Vietnamese military garb for the occasion— rose to say they were most concerned about whether the City and County were sufficiently committed. Although various groups have raised private funds, the speakers sought assurance that the public portion of the money for the design and construction would not be diverted and that the project would not languish. Enthusiastic applause provided the answer. Now the City and County will go forward on separate tracks to get formal approval to designate the land and set aside the money as well as go through the public-art process. The Vietnamese community and the City and County will continue to work together on the details— landscaping and restrooms, for example — and the final design of the statue. 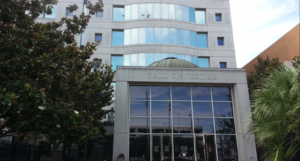 But the agreement in principle was a major step forward and marked another big win for the ethnic Vietnamese community in Santa Clara County — one of the largest in the world outside of the homeland. The County also has recently put the proposed $48 million Vietnamese-American Service Center on the fast track. It will provide culturally relevant health services. After the March 18 monument meeting, Cortese said he was pleased that the community rallied around the proposed new site. Cortese policy aide The-Vu Nguyen described what the statue may look like. The latest discussion calls for a life-size statue of two soldiers, one American, one South Vietnamese. As they stand with their arms affectionately around each other’s shoulders, their weapons point to the ground, their serene gazes sweeping the horizon. It is, Nguyen said, a sign of peace and friendship, a recognition of the bond between comrades and communities. It is also a symbol of Vietnamese-Americans’ gratitude for the Americans and Vietnamese who risked or lost their lives in the cause of freedom, democracy and human rights. Vietnamese immigrants will never forget the sacrifices that troops, families and friends made, Nguyen said, and noted that many current Vietnamese-Americans are serving in the U.S. armed forces. It is future generations of Vietnamese and non-Vietnamese that will most need the monument to remind them of this history, which shaped the County. And finally, Nguyen added, the monument is meant to be a symbol of reconciliation and healing for America’s Vietnam veterans. To this day, some men and women feel their service has never been properly recognized in the aftermath of a war about which America still has such complicated feelings.